Created in 1958 by Glenn Sample at the southernmost end of Old Naples, Port Royal is widely considered Naples' most exclusive neighborhood. Port Royal is completely surrounded by nature, with the Gulf of Mexico to the west, Naples Bay to the east, and Gordon Pass and Key Island to the south. 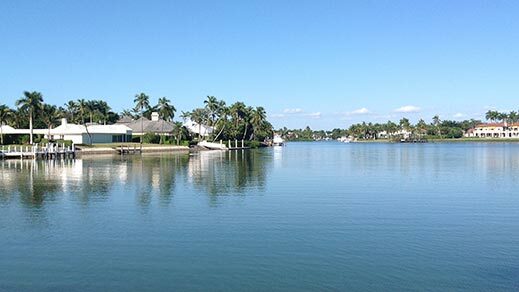 Most homes are on generous waterways, a series of man-made fingers that meander out towards Naples Bay, with direct access to the intercoastal waterway and Gulf. Ownership allows application to the Port Royal Beach Club, with tennis center, recreational green, and beachfront dining and pool. The view of this Port Royal house on a lot and a half does not get any better than this! Gorgeous house!! 70 SqFt floating dock, 5 BR+DEN, 5 ½ Baths, 7650 SqFt, qualifies for Port Royal Club membership. JUST REDUCED! BEST BUY IN MOORINGS! 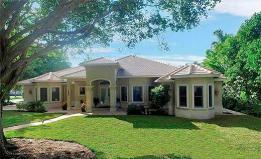 CUSTOM BUILT HOUSE IN ONE OF NAPLES MOST PRESTIGIOUS NEIGHBORHOODS. The Moorings has its own private beach club on the beach! 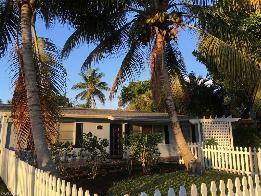 Located west of 41 & close to shopping, restaurants and the beach! It has a full house gas propane generator and wired surround sound! Soaring ceilings, large windows and french doors allow lots of light! Has a pool cabana and guest quarters! Granite countertops! marble, stone, and beautiful wood flooring! kitchen is a chefs delight! private setting! A spectacular house with too many custom features to list! Gorgeous pool and pool bath! Thought by many as best condo address in Naples! Walk to the many shops & restaurants in Third Street Shopping District! 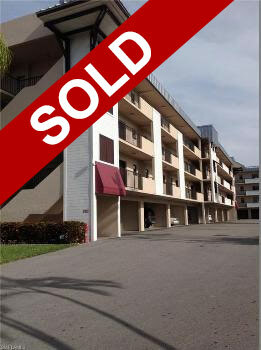 Both Condo A & Condo B have been combined into 1 large condo! Completely remodeled 3 bedroom, 3 bath, with “Carrera” marble floors throughout. “Mystery White” marble kitchen counter tops and bathroom vanities. Formal dining! Corbett chandeliers and sconces! Eat-in Kitchen bar area! New GE Stainless steel appliances! Two New HVAC units and water heaters! All on 1 floor once you open front door! Elevator to 2nd floor! Courtyard with trees & fountain! 2 car carport parking! End unit overlooks water & boats across street! BEACH ONLY 3 BLOCKS AWAY! Wait until you see how gorgeous it is! JUST REDUCED! Come see ! Enjoy the Single family gorgeous house with low fees!.Lakeside has a lap & also a pleasure pool,spa, Clubhouse,common boat dock&fishing area,bike paths jogging path,shuffleboard, billiards, library, exercise room a gym, several tennis courts, 1 1/2 miles walking path,about 3 miles to Beach& close to many great restaurants and shopping too!2 car garage!Yard maintenance is included in the low fee!2 large lanais to sit out & entertain!Close to the Mercato entertainment district & Publix also! Fabulous large eat-in kitchen with a bar eating area too!Great Laundry area !Light & bright! Open floor plan! !Crown moldings!Granite Kitchen!Lots of upgrades!Vaulted ceilings!Transom windows! A southern & a northern exposure for your seasonal enjoyment!Large natural 40 acre lake setting!Can see lake from guest bedroom window! 1060 29th Ave. N in Tacoma Park West of Goodlette Rd. 3 Bedrooms- 2 Baths with Open Floor Plan, Den, Breakfast Nook,Separate Dining Room, Florida Room, Separate Office, Separate Laundry Room, Private Alley & Oversized Garage, Located 7 blocks North of High School,,Great Location, Close to Beaches & Downtown. Bamboo wood floors, Custom Kitchen Cabinets! Back yard & Front yard are fenced! & have wood decks! Extra large garage is off back alley with additional outside parking for boats or trailer. Close to everything! Many upgrades! Come see it! Located between Rt 41 & Goodlette! Gorgeous Crescent "Berkley floor plan" Open & Bright & happy Floor Plan! VOLUME CEILINGS! Southern Exposure,kITCHEN HAS QUARTZ COUNTER TOPS! Elevator! Overlooks lake and golf course. Located near pool, spa, club house! 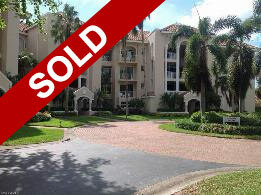 2 gated entries, secured lobby entrance, 1 elevator for six residences with two homes per floor! 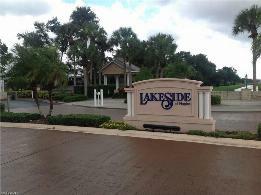 Private & HUGE 2 car garage, tennis, tram service to BEACH , fitness center!Kayaking, Nature Trails, Wellness Studio! 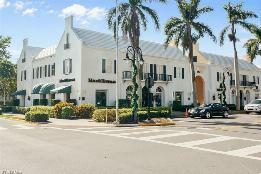 Located close to Artis & Waterside Shoppes, Mercato,& DOWNTOWN SHOPS! CLOSE to BEACH! Won't last long! Gorgeous!!! The HOA fee is included in the condo fee each quarter..This property is located in the sought after community of Pelican Bay which has popular private (dining) BEACH CLUB w/ Beach Access, wonderful fitness center , tennis, +bike & walking paths.Also the Crescent has a secured entry gate! The condo is sunny, light filled & bright from the moment you walk in the front door! Lots of closet space & storage! This condo is your perfect "bungalow"-BOATING! POOL! SPA! & "Olde Naples LIFESTYLE" are yours at a giveaway price!The view of the boat docks is relaxing! You can walk to Olde Naples Restaurants, shops,& entertainment.Make this condo your home or perfect investment property-EASY RENTALS 52 x's a year!Good rental history!Please show & sell!Near Beach & shops!A short distance to Boat & Jet ski rentals, Naples Sailing & Yacht Club!Enjoy the community grill & outdoor wet bar! Beaumer has a gorgeous community pool & spa!Boat slips are available for sale & rent at many nearby marinas! Naples Florida offers exquisite sunsets, incredible shopping, championship golf & white sand beaches while being home to some of the most luxurious waterfront estates and condos in the world. 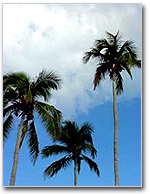 Naples is located on the Gulf of Mexico in Southwest Florida. Port Royal, Naples, Florida just may be one of the finest communities in the world. This ultimate waterfront real estate community features just over 500 estates. Port Royal is bordered on the west by the Gulf of Mexico, where homeowners can enjoy the sandy beaches and tranquil sunsets. Canals and the Naples Bay border the other homesites where many a yacht and sailboat are moored for easy access from home to gulf. This Naples Florida Real Estate information web site is an exclusive web site available for real estate in Naples and specializes in Luxury Homes in Port Royal and Port Royal Area real estate. If you are looking to buy or sell a home, you have come to the right place. View Naples luxury homes, Island real estate, beachfront homes, Port Royal homes, Bayfront homes, Canalfront homes, "Gulf & Golf" real estate, and Beautiful Naples Waterfront property with your Real Estate specialist Jackie May of Berkshire Hathaway Home Services Florida Realty. From the very beginning, until the time you sit down at the closing table, you need a myriad of services performed on your behalf. It is important to choose someone with exceptional communication & marketing skills blended with a strong knowledge and many years of experience in selling Port Royal real estate. Jackie May is Southwest Florida's waterfront real estate expert. Port Royal homes, Naples area luxury bayfront homes, and Naples beachfront real estate properties are her real estate area of expertise. JACKIE MAY LOVES PORT ROYAL!